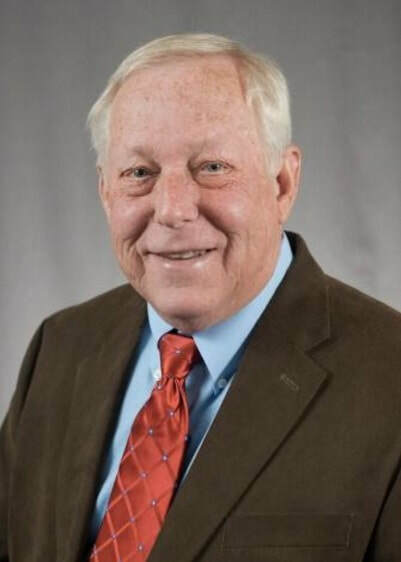 After over 40 years of service and experience in the real estate industry, Garry has earned a rare status - REALTOR® Emeritus - and is a proven leader in his field, providing professional services in Montgomery and the surrounding River Region. As a real estate agent and REALTOR® Emeritus, Garry brings a level of care and attention to detail to his local community. His knowledge of the Tri-County area, his expertise in residential buying and selling, and his eagerness to make the process as seamless as possible will impress even the most demanding clients. ​Garry's knowledge of the city and helping clients buy and sell real estate properties with confidence is what keeps him constantly in the mainstream of local residential real estate. ​Garry will go out of his way to help you find the perfect place for you to call home, invest in property, work or vacation. If you’re considering selling your home, Garry will guide you every step of the way. every detail and keep you informed through the entire process. For Garry, providing real estate services to those in the market of buying and selling is a rewarding profession, but helping people achieve their goals is his passion.